Mainland Spain offers mainly offshore fly fishing opportunities only. While there are some inshore opportunities to fish, there are no real flats in Spain. There are opportunities for fishing in both the Mediterranean sea and the Northeastern Atlantic Ocean. The waters are plentiful during the warmer months of summer but become somewhat dormant in the fall and winter. Most of the fishing here is for bluewater game fish. 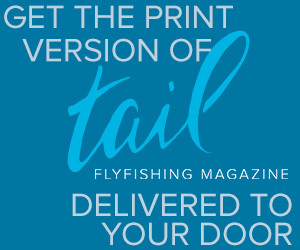 There are few opportunities for true sight fishing with fly gear. Southern Spain is quite comfortable all year long while northern Spain can become quite cold in the winter months usually beginning in late September through April. 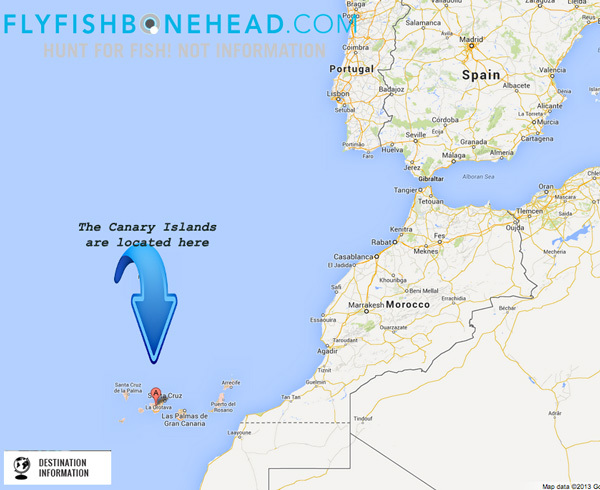 The Canary Islands are a Spanish archipelago consisting of 13 individual islands located just off the northwest coast of mainland Africa, 62 miles (100 kilometers) west of the border between Morocco and the Western Sahara. The Canaries are one of Spain’s 17 autonomous communities and are considered the outermost region of the European Union proper. 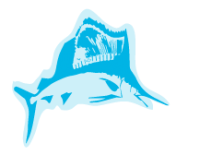 The islands from largest to smallest include: Tenerife, Fuerteventura, Gran Canaria, Lanzarote, La Palma, La Gomera, El Hierro, La Graciosa, Alegranza, Isla de Lobos, Montaña Clara, Roque del Este and Roque del Oeste. Known for amazing offshore fishing primarily for marlin, sailfish, tuna and mahi-mahi, these islands are the preferred getaway of Europeans that do not want to leave Europe and those wanting the northern African experience without entering Africa. The latitude is about the same as Florida in the United states so the climate is quite warm all year round and considered a sub-tropical region.